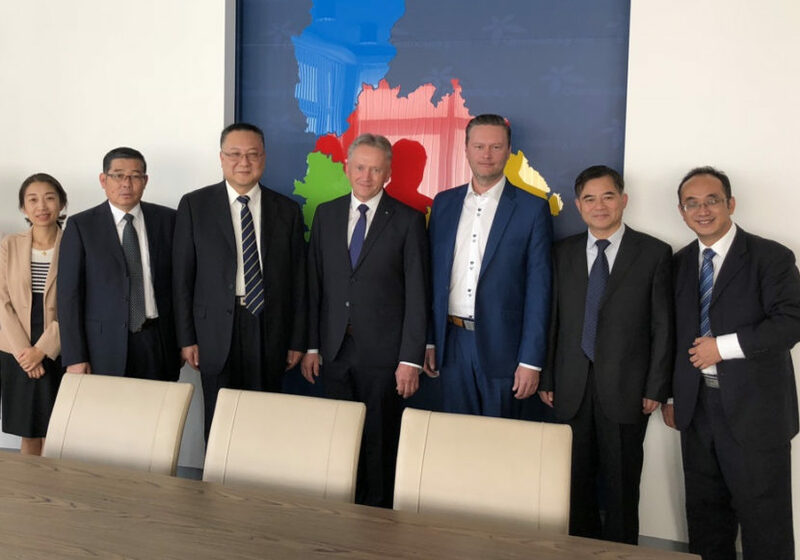 The Czech-Slovak-Chinese Chamber was approached by representatives of the Olomouc Region to attend a meeting with the Chinese delegation from Yunnan on 31stAugust 2018. The Olomouc Region together with our Chamber presented their intention to cooperate in various fields, such as tourism, education, healthcare, and sports. The Olomouc Region and the Czech-Slovak-Chinese Chamber were invited to Yunnan Province where negotiations on specific projects should continue.